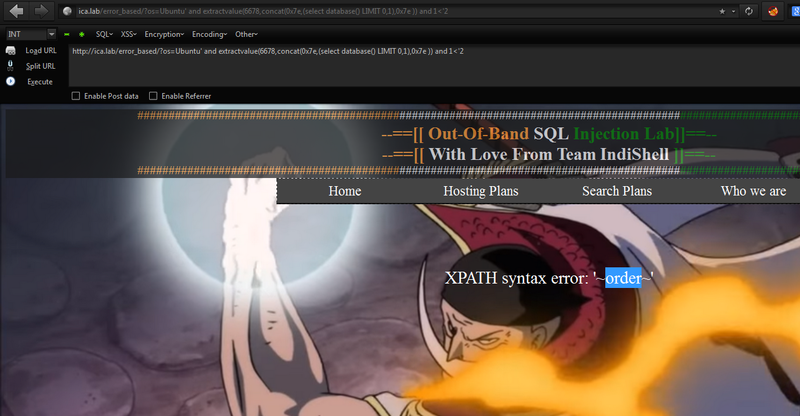 This blog post is about exploiting error based SQL Injection (only for MySQL database). In my case column name is "user" and table name is "data", replace it appropriate column name and table name so that you can extract data. In my case column name is "id" and table name is "data", replace it appropriate column name and table name so that you can extract data.